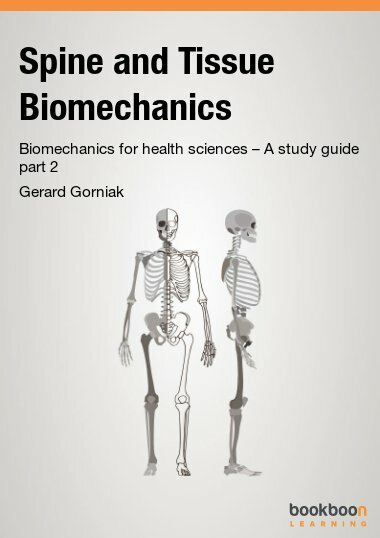 This book provides the reader with an understanding of biological signals and digital signal analysis techniques such as conditioning, filtering and statistical validation. 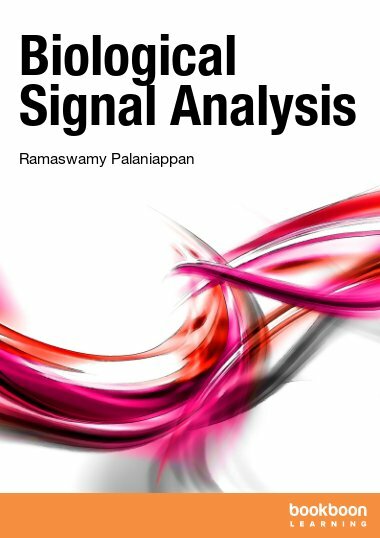 This textbook will provide the reader with an understanding of biological signals and digital signal analysis techniques such as conditioning, filtering, feature extraction, classification and statistical validation for solving practical biological signal analysis problems using MATLAB. 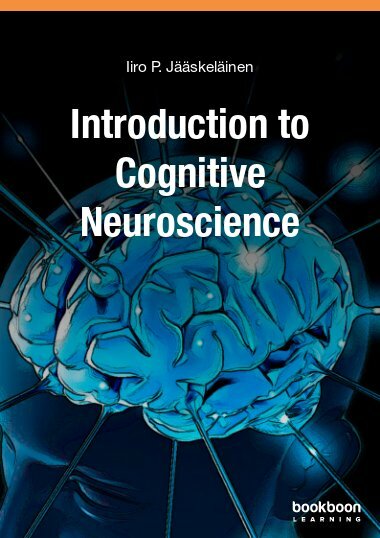 The aim of this book is to provide readers with a fundamental understanding of signal processing techniques and classification algorithms for analysing biological signals. The text here will allow the reader to demonstrate understanding of basic principles of digital signals; awareness of physiology and characteristics of different biological signals; describe and apply pre- and post- processing techniques, such as conditioning, filtering, feature extraction, classification and statistical validation techniques for biological signals and solve practical biological signal analysis problems using MATLAB. Final year undergraduates and graduates students in any field with interest in biological signal analysis (and related areas like digital signal processing) are the main target audiences. But the book will also be useful for the researchers in both industry and academia, especially those from non-technical background who would be interested in analysing biological signals - the text does not assume any prior signal processing knowledge and MATLAB is used throughout the text to minimise programming time and difficulty and concentrate on the analysis, which is the focus of this book. I have tried to follow a simple approach in writing the text. Mathematics is used only where necessary and when used (and where possible), numerical examples that are suitable for paper and pencil approach are given. There are plenty of illustrations to aid the reader in understanding the signal analysis methods and the results of applying the methods. In the final chapter, I have given a few examples of recently studied real life biological signal analysis applications. 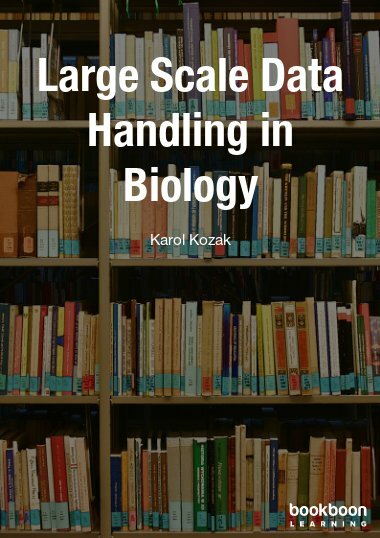 I hope I have done justice in discussing all four related sections to biological signal analysis: signal preprocessing, feature extraction, classification algorithms and statistical validation methods in this one volume. But by doing so, I had to skip some theoretical concepts which are not mandatory for implementing the concepts and I hope the learned ones will forgive these omissions. 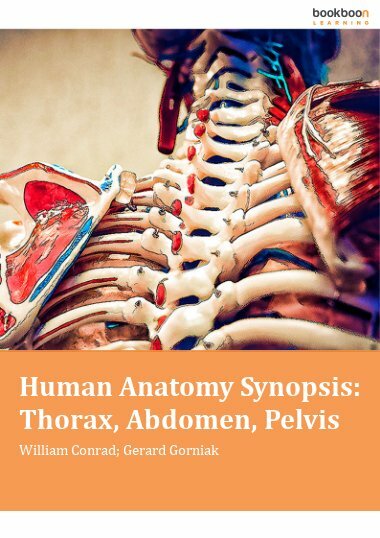 I would like to acknowledge the efforts of my students, John Wilson, Cota Navin Gupta and Tugce Balli for their comments in various parts of the book. 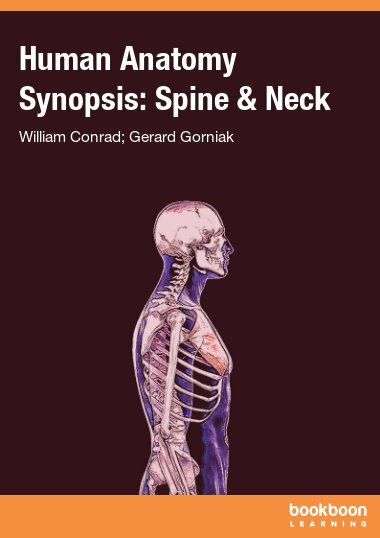 For over a decade, I have greatly benefited from discussions with students and fellow colleagues who are too many to name here but have all helped in one way or another towards the contents of this book. I must thank my wife and daughter for putting up with all the weekends and nights that I disappeared to complete this book. 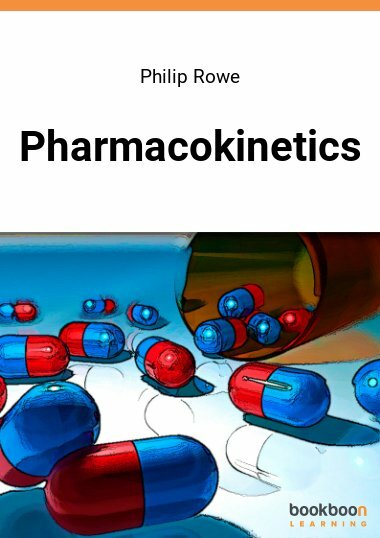 Finally, I trust that my proofreading is not perfect and some errors would remain in the text and I welcome any feedback or questions from the reader.